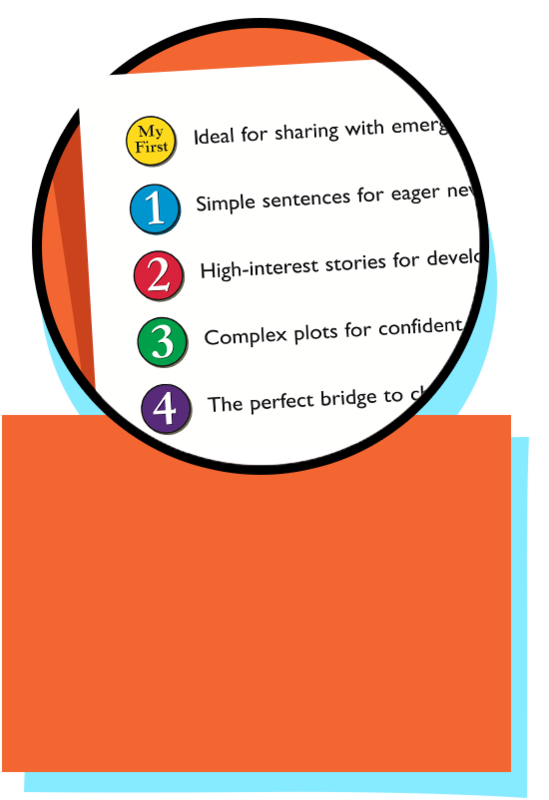 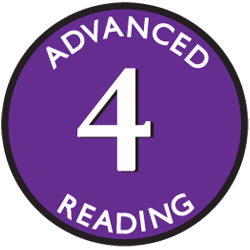 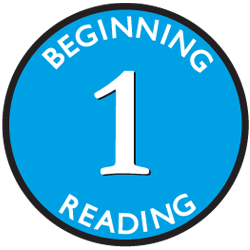 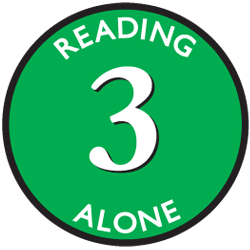 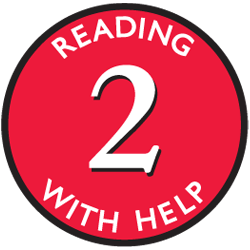 Search by the color-coded leveling system or Guided Reading Level to determine the best choice for beginning readers. 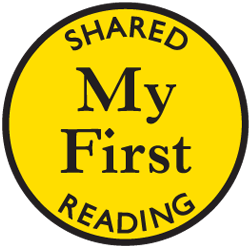 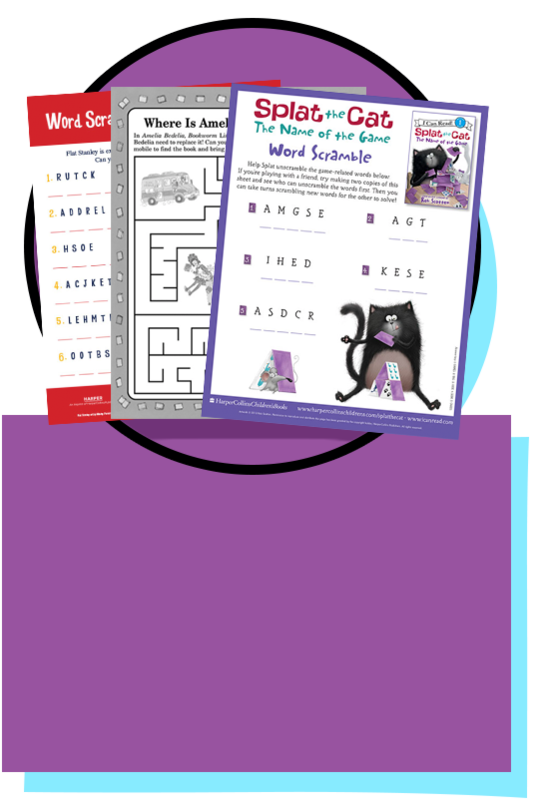 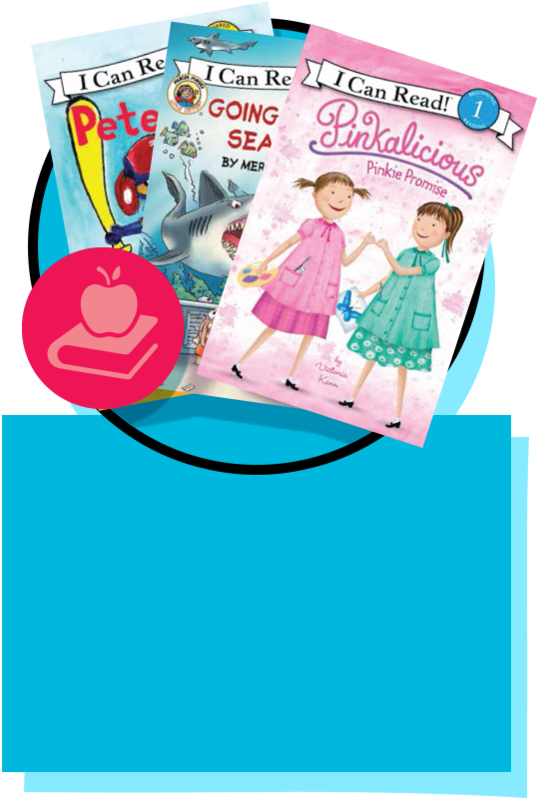 Print out these fun activities to practice reading skills and bring them wherever you go! 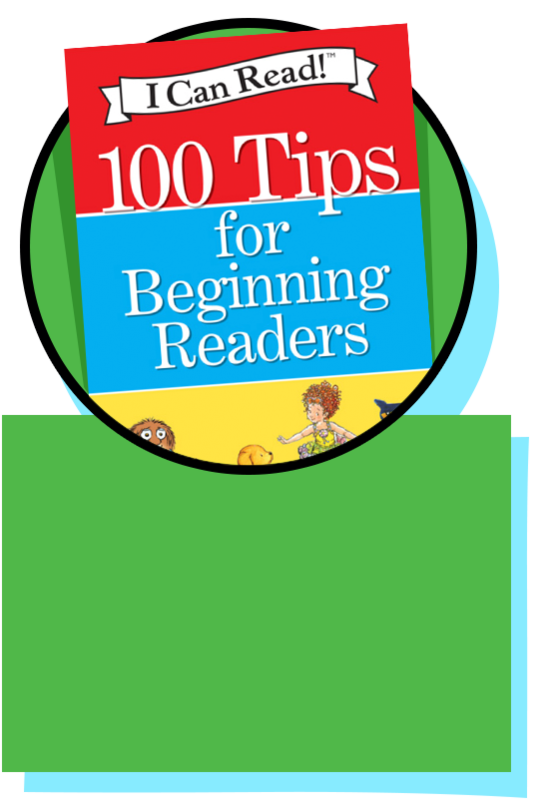 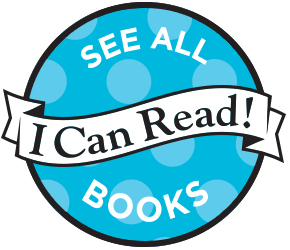 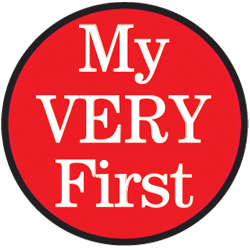 Visit our blog for educational materials, book reviews, helpful tips, and more.